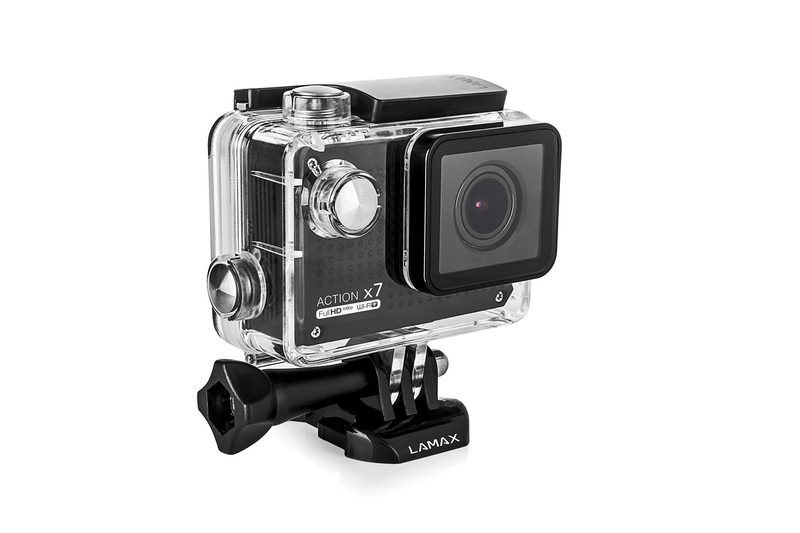 The LAMAX X7 Mira represents a new generation of action cameras, excelling in high-quality video and providing a number of very useful features. 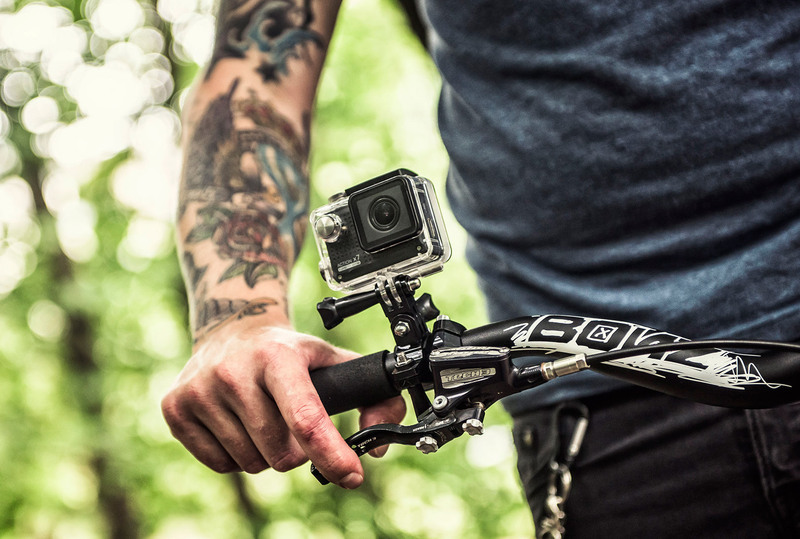 Whether placed on a selfie stick, a wing, handlebars or in a diver's hands 30 metres below the water's surface, this camera will take colour-balanced shots, in Full HD under all conditions. 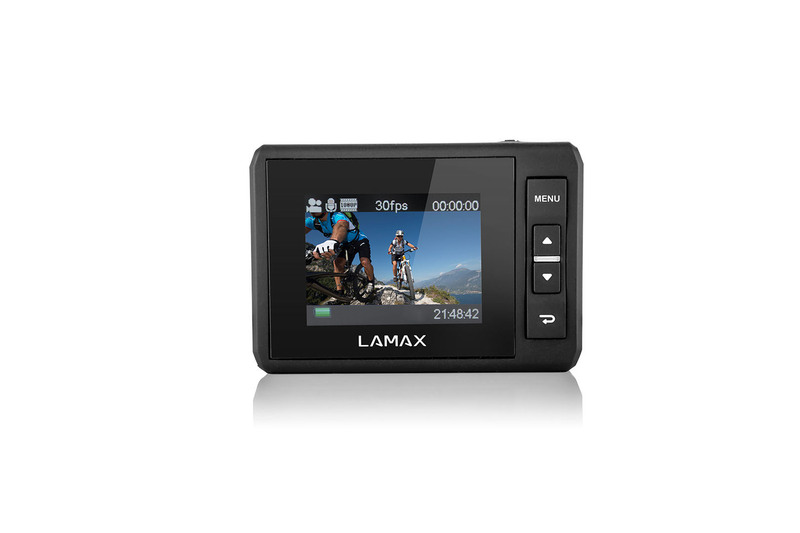 Professionals and beginners alike will appreciate the wide range of accessories, WiFi, the LCD display and intuitive controls that allow the camera to be used one hundred percent. 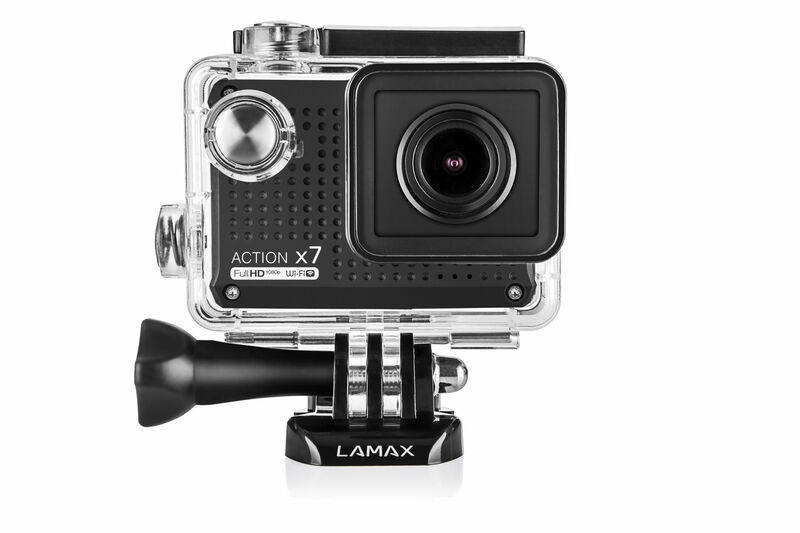 The X7 Mira has been designed with an emphasis on high-quality recording and durability. 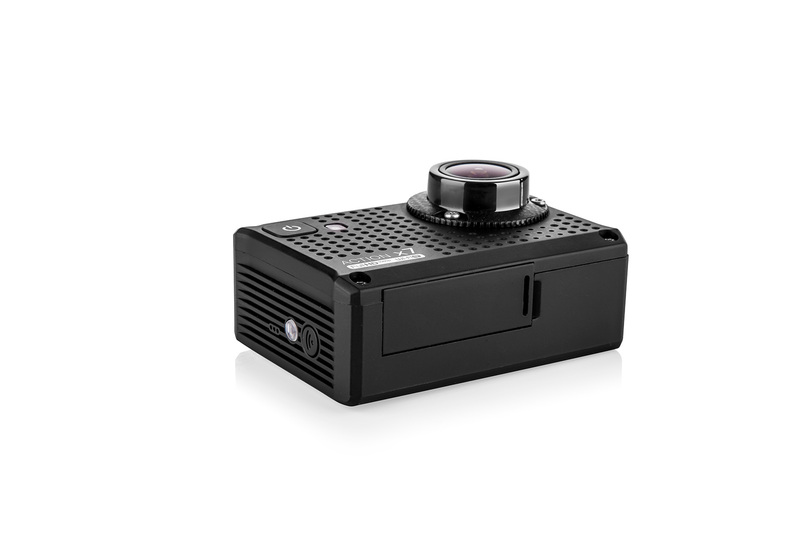 The careful selection of components has created a Full HD camera capable of shooting video with superb colour rendering at 1080p under all imaginable conditions. 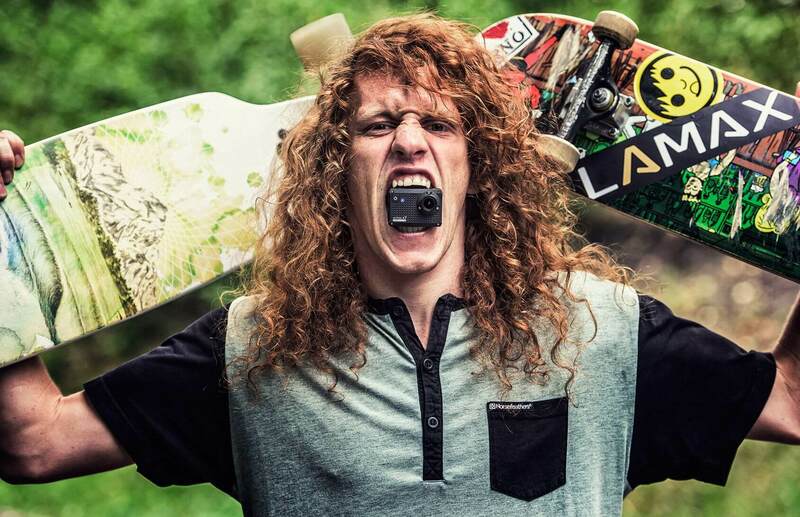 The extra wide-angle 170° lens ensures that all moments can be captured anywhere. 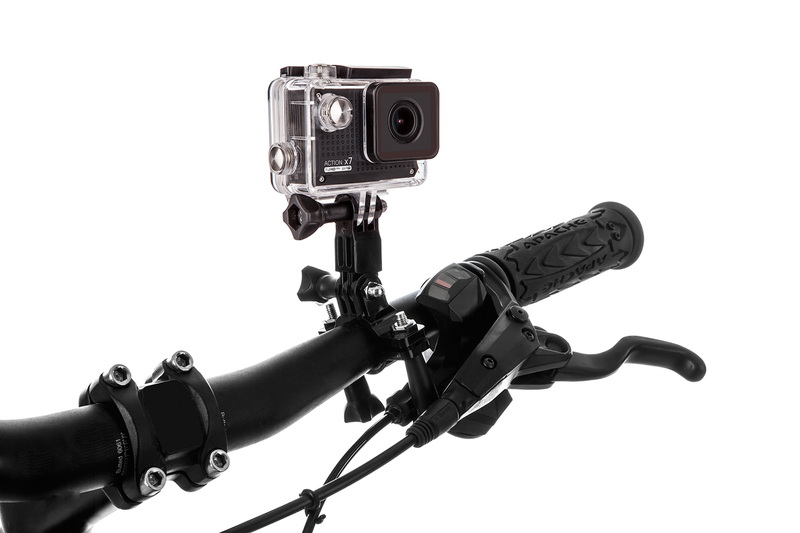 The device's solid construction and waterproof case guarantee full functionality even when handled roughly, and due to its high-quality lens it captures highly-detailed shots regardless of whether you are shooting at 1080p or 720p. 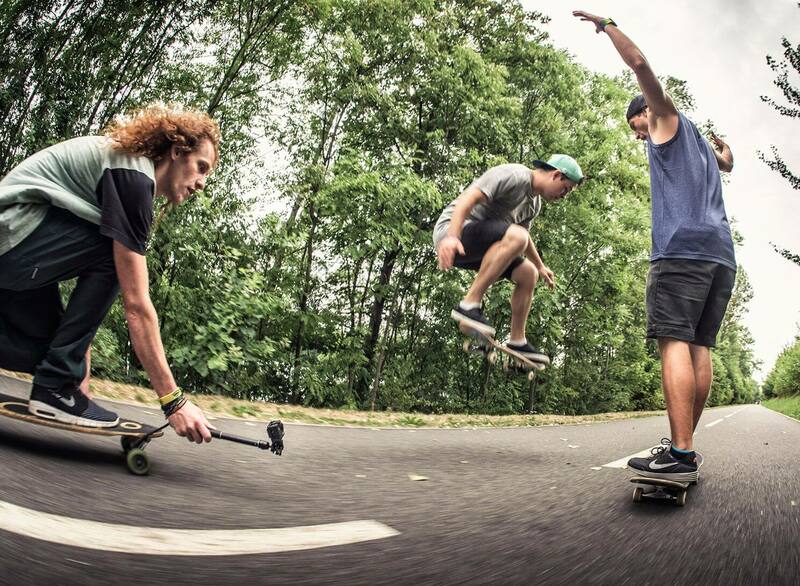 Shooting in HD at 60 fps generates breathtaking slow motion shots. Setting up the camera and getting the ideal angle often requires considerable investment in an LCD display with rival cameras. With the X7 Mira there is a 1.5“ LCD display integrated directly into the body of the camera. Therefore at no additional cost and thanks to the LIVE VIEW function, adjusting the shot composition and viewing the subsequent recordings are a breeze. Want to place the camera in an inaccessible spot? This is not a problem. 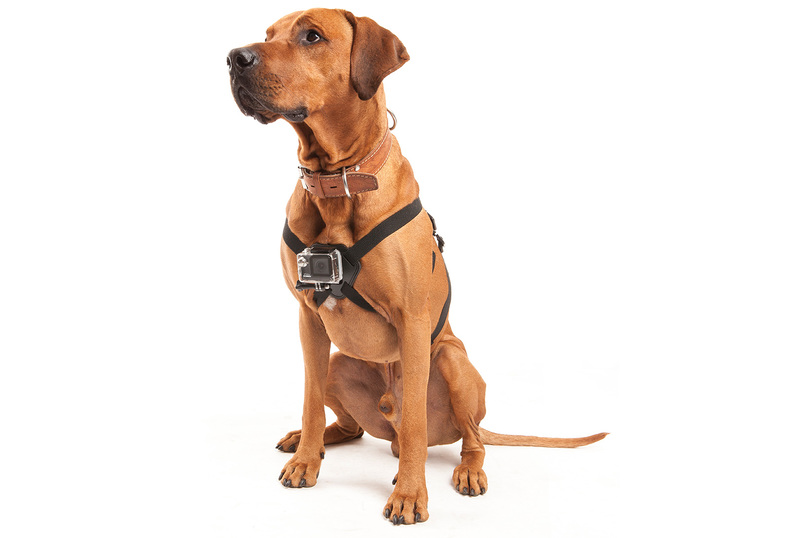 With integrated WiFi connectivity and an Android or iOS smartphone app you can control the camera from anywhere and check the recording and sound directly from your smartphone. 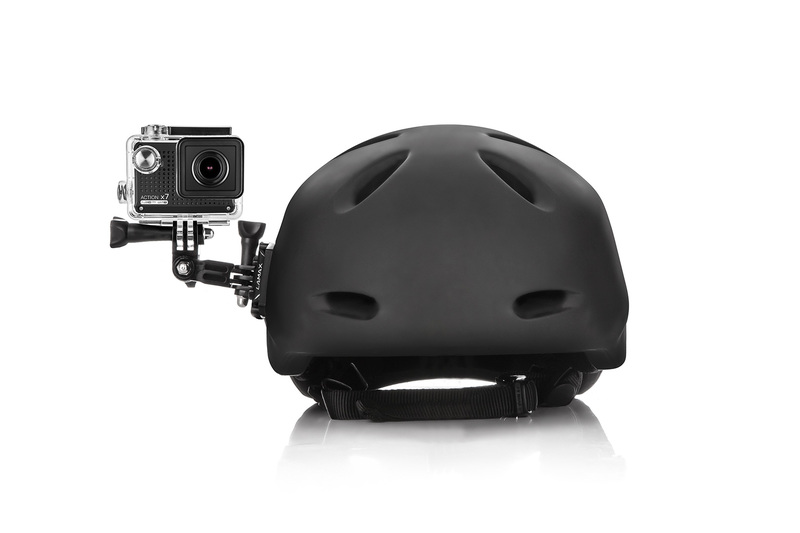 The X7 Mira pack not only includes a waterproof protective case, as its rivals do, but also a load of extra accessories (17 different mounts plus other accessories). 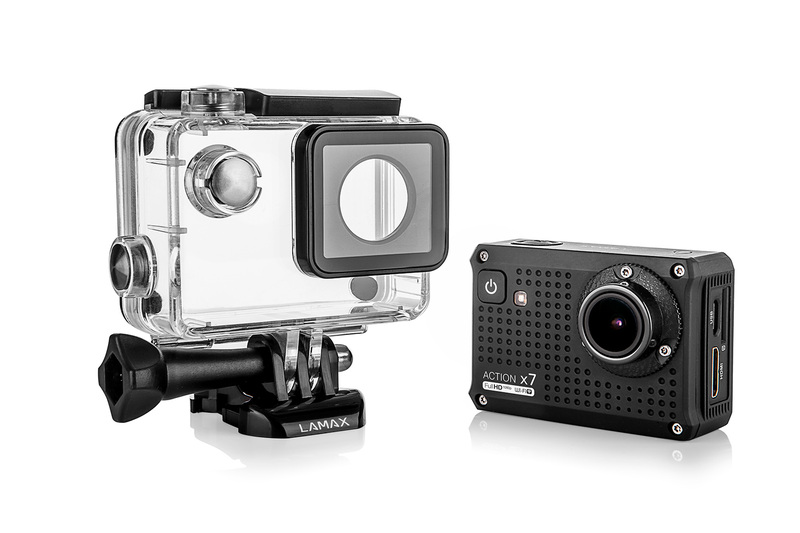 Start filming your journey into the wilderness as soon as you get the camera in your hand. The wide selection of mounts mean you can choose the right angle and composition of video to look just the way you want it. 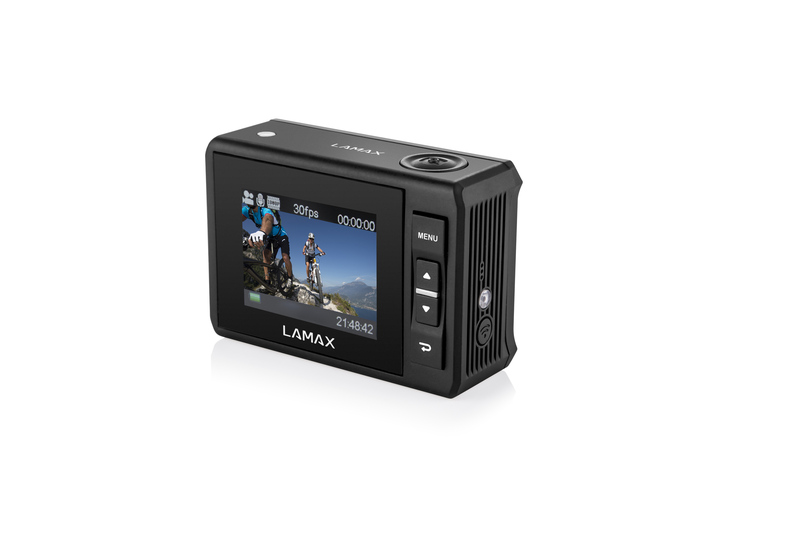 The LAMAX ACTION X7 Mira features automatic image rotation. When the camera is rotated whilst filming the software flips the image to the correct horizontal position. The less time spent using editing programs, the more time you can spend shooting video. 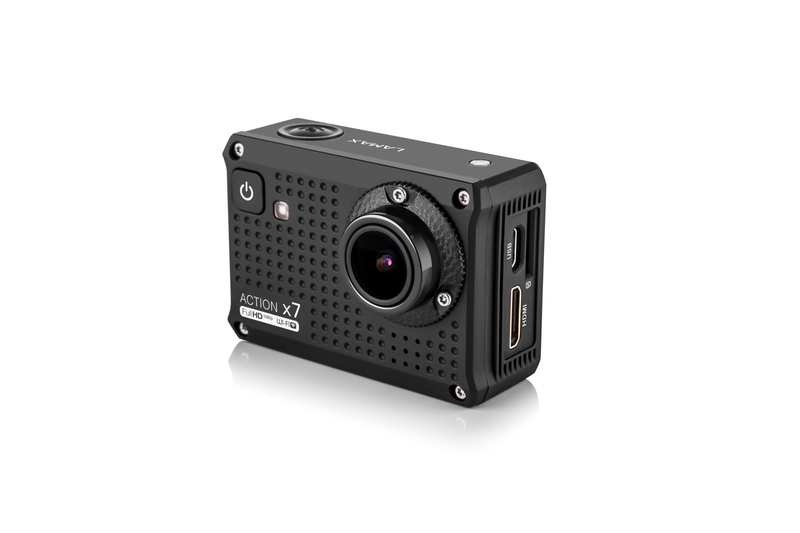 Thanks to its carefully optimized functions, the X7 Mira can be used as a fully-functional car camera. 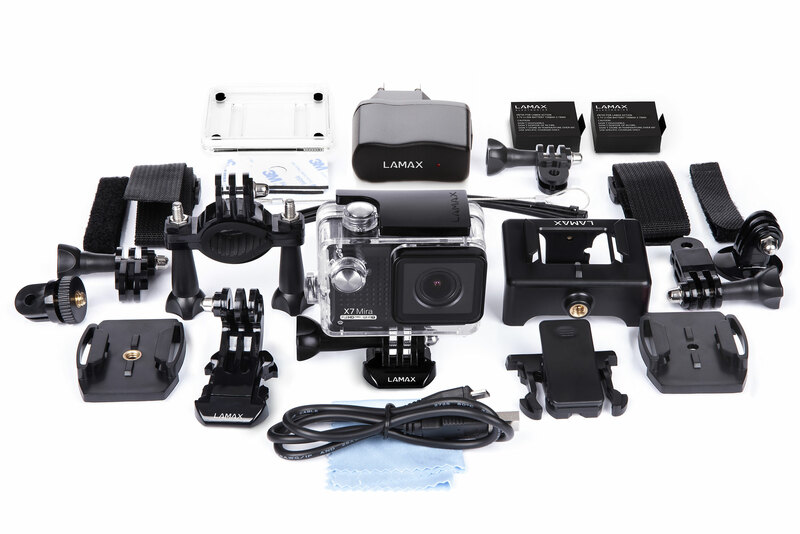 Car cameras are used by more and more drivers each day, so why not record using this high-quality wide-angle camera. Turn the camera into a security guard for your parked car. The X7 Mira automatically begins shooting when there is a collision or an attempted break-in. The X7 Mira can be run in webcam mode. This provides you with a webcam with unprecedented image quality and wide range of mounting options. 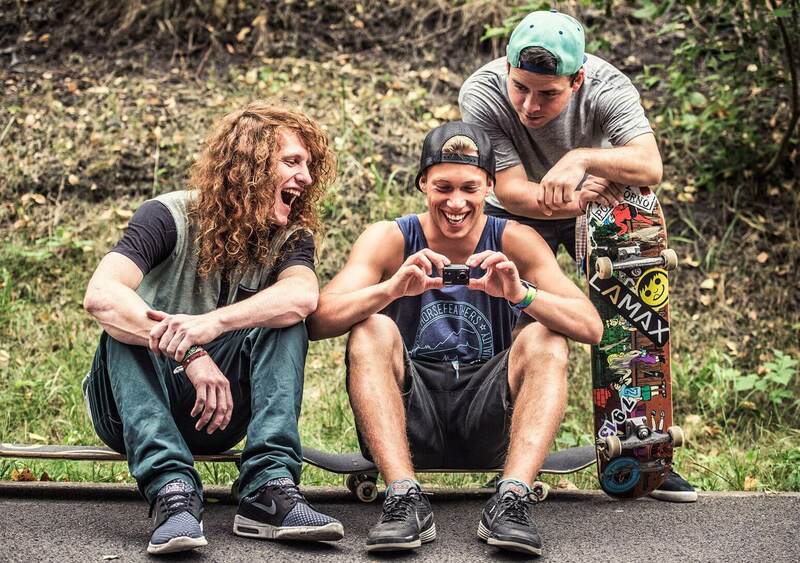 Surprise your friends with video calls in high definition in an incredible amount of detail. 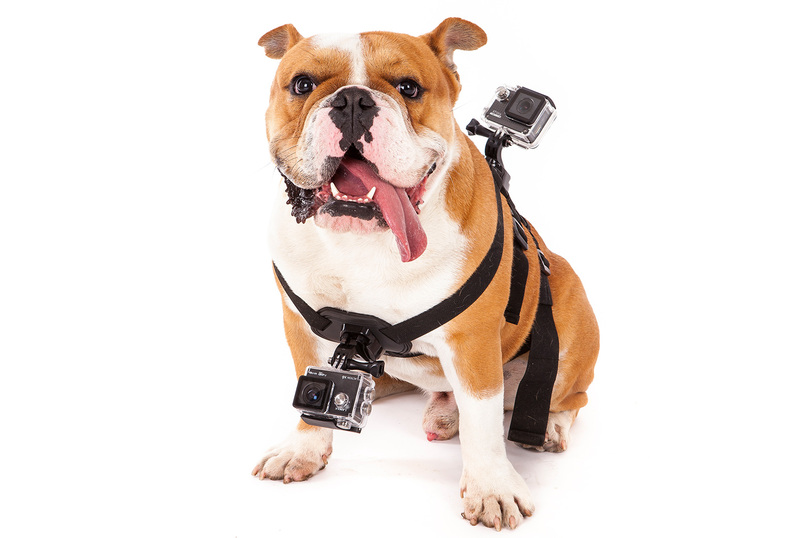 The protective case significantly expands the camera's possibilities. 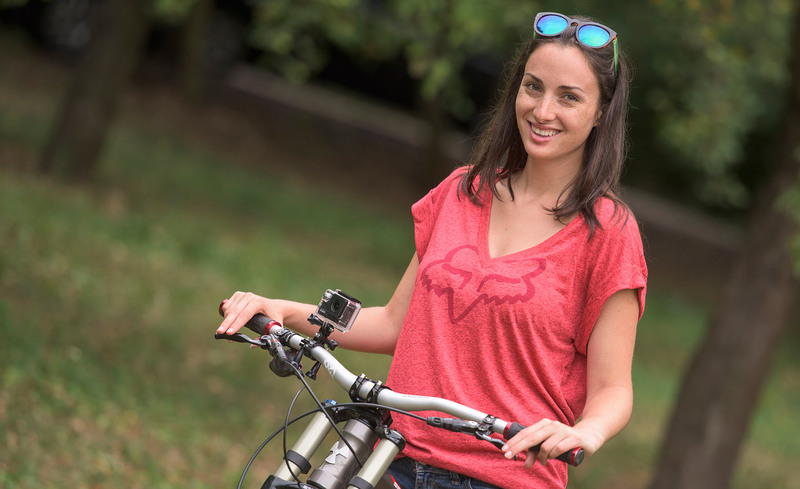 Whether you love, for example, climbing, skiing, paragliding, downhill or windsurfing you can bring the X7 Mira along with you and take unique shots, even under dangerous conditions. The case also enables you to explore the sea world close up, to a depth of 30m. Show of your very own deep sea footage to your friends. 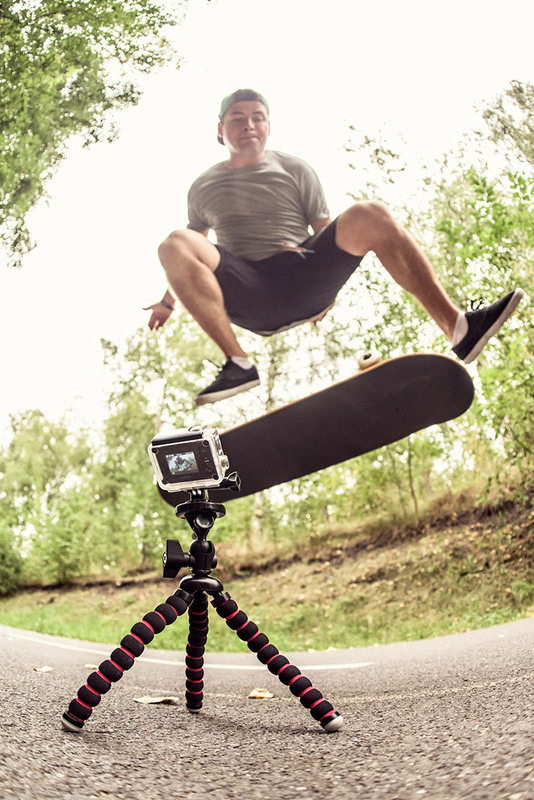 Weighing just 56 grams and measuring a mere 58.1 x 40.8 x 22.4 mm, the camera provides maximum mobility and convenience of use. 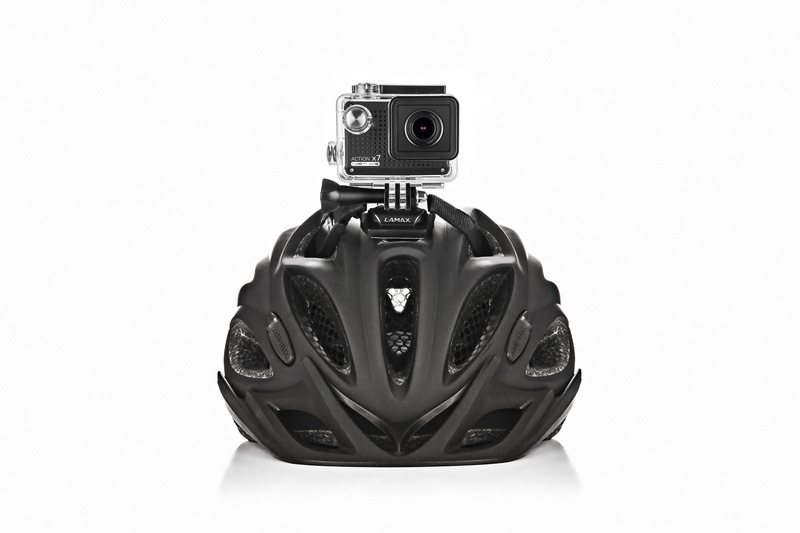 The X7 Mira can barely be felt on a helmet and is painless to hold. Every professional knows that automatic setup is both convenient and quick but for the best results it is sometimes necessary to set the parameters manually. The X7 Mira allows you to adjust ISO, exposure, sharpness, white balance or colour filters. In addition to taking single photos, the X7 Mira also has a burst mode (pressing the shutter takes 3.5 and 10 photos) and a self-timer mode (after 3, 5 or 10 seconds). With the X7 Mira we made sure to make the controls intuitive. This along with a complete multilingual menu make controlling the camera a breeze.